From the vanguard of London underground movements, Endgame presents a grubby mixtape of minor key, baroque drill hooks and ruffed-up dembow drums for Bala Club, the clubnight and label he runs with Kamixlo among others. 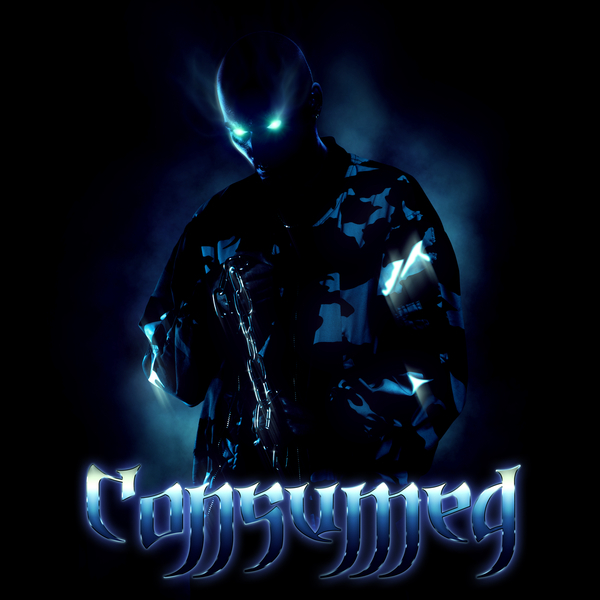 Consumed offers a definitive survey of Endgame’s style. Featuring guest appearances by Yayoyanoh, Uli & Blaze Kidd, Organ Tapes, and Rules, it’s a proper family affair and survey of their boundary-reforming scenius. We direct you to the monstrous EBM dancehall burner Consumed, and the staggered, aggy R&B lash of Reina featuring Rules for two of the biggest bullets, and to the likes of his stealthier Hellhound Heart, the quick-stepping Caravan De La Muerte with Uli and Blaze Kidd, and the stark instrumental Violation for more atmospheric angles in.